without any technical skills required. professional looking website and get online faster than ever. Launch your website fast, and grow your business. Get your website online easily. Save costs and time by using our DIY templates. Choose from our rich selection, customise easily, and build a beautiful mobile-friendly website for your business, personal website, special event, or personal website for your wedding or blog. 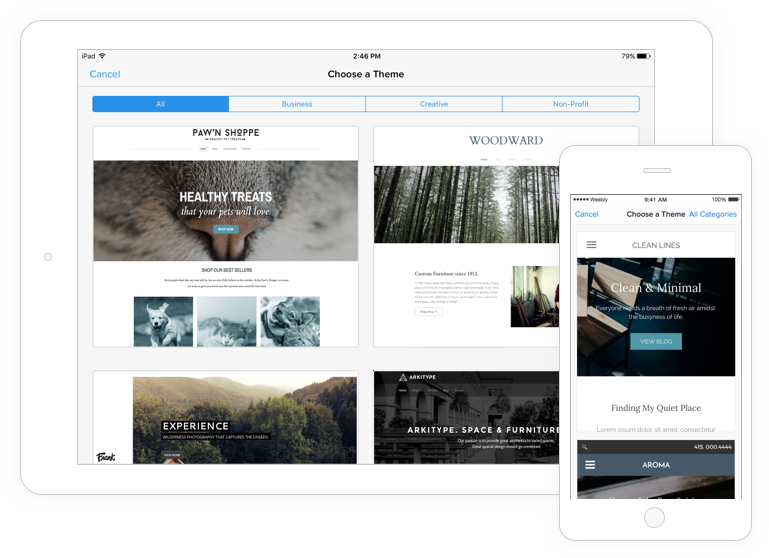 Build responsive websites in lightning speed with our drag and drop website builder. 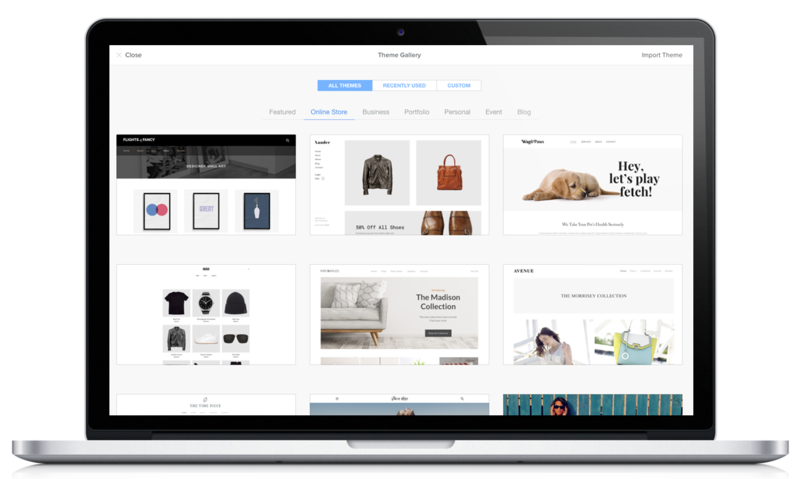 Choose from a variety of gorgeous templates, customise if you like, and build your clients modern, feature-rich websites. No need to create a separate mobile site. 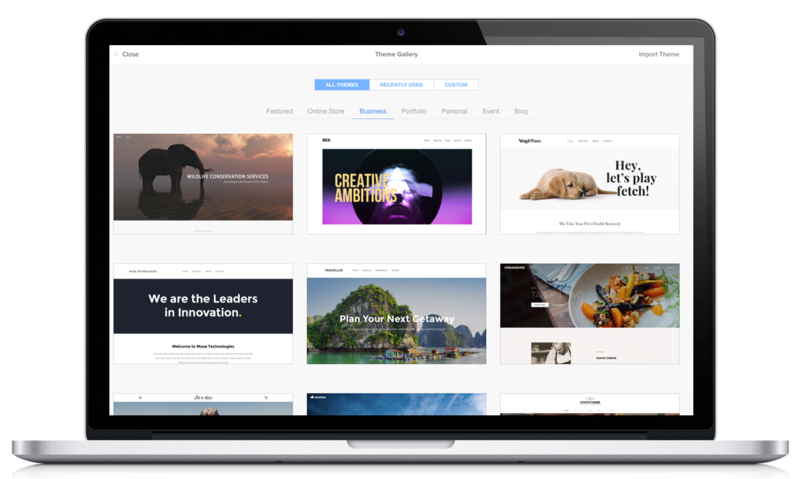 Our drag and drop website builder automatically adapts itself in real-time, drawing its content from the desktop version of your website design. So your website is instantly optimised for all platforms, and all size screens, on all devices. 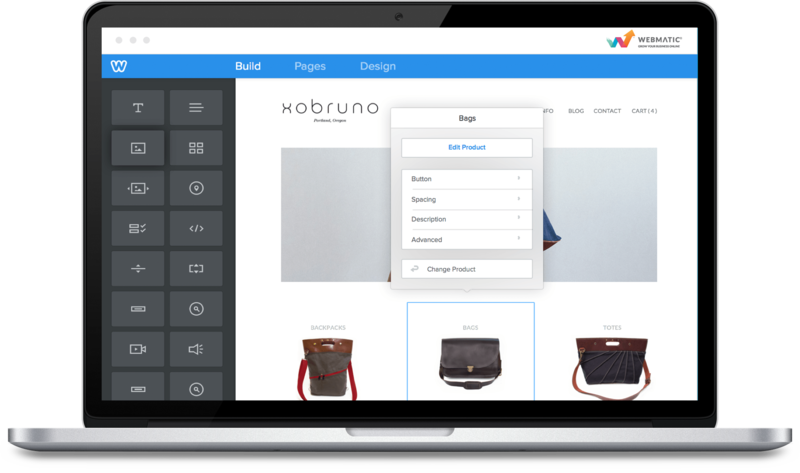 With the drag and drop website builder it’s ‘webmatically’ done for you! 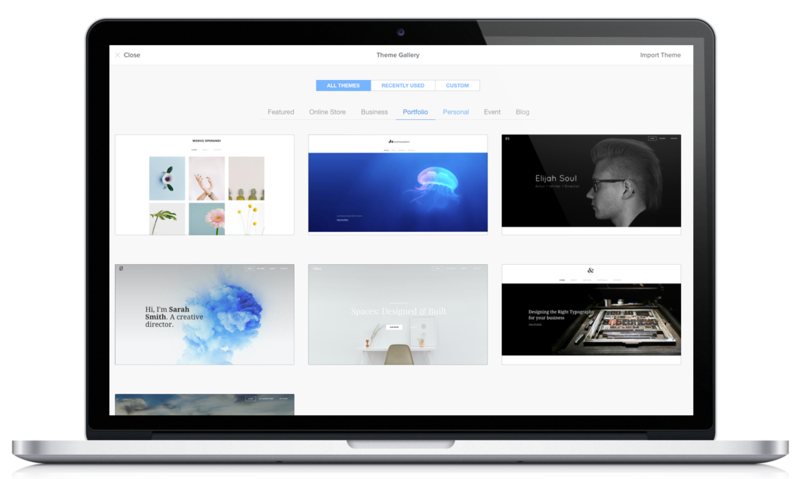 Build your own beautiful website with our drag and drop website builder. It has rich functionality and displays perfectly on desktop, tablet, and mobile. 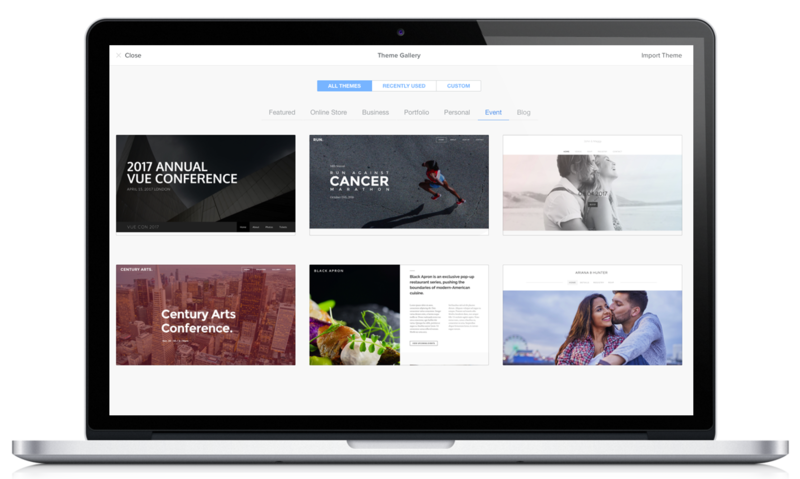 Your site will include innovative features, many content options, and will be easy for you to update, on any device. No plugins to update etc. (This is all taken care of by the CMS in the cloud; all you need to do is design with your drag and drop website builder). Hosted on our servers, with robust and fast loading VentraIP infrastructure. Extra options to sell online are available with easy to use product setups; needs a free Stripe Account to accept credit card payments. Webmatic makes it easy to create stunning website page designs. Ready to make something extraordinary? Let’s go! A member of AWIA: Australian Web Industry Assoc.